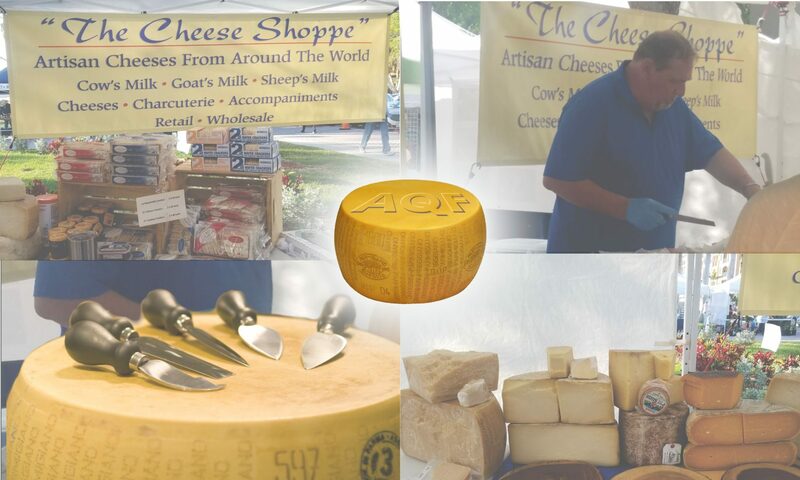 If you have any questions or would like to order something specific, please use our contact page or visit us at one of our Green Markets where we can discuss your passions of Artisan cheese from all over the world. Local area Chefs or cheese shops? Do you have a place that make’s it easy to acquire great Artisan cheeses? Please allow me to speak with you about carrying some of the finest from the cheese maker’s I work with and represent for your customer’s table.